Family is native to east Asia. Most species are scavengers and are able to live in poor water quality with low levels of oxygen. 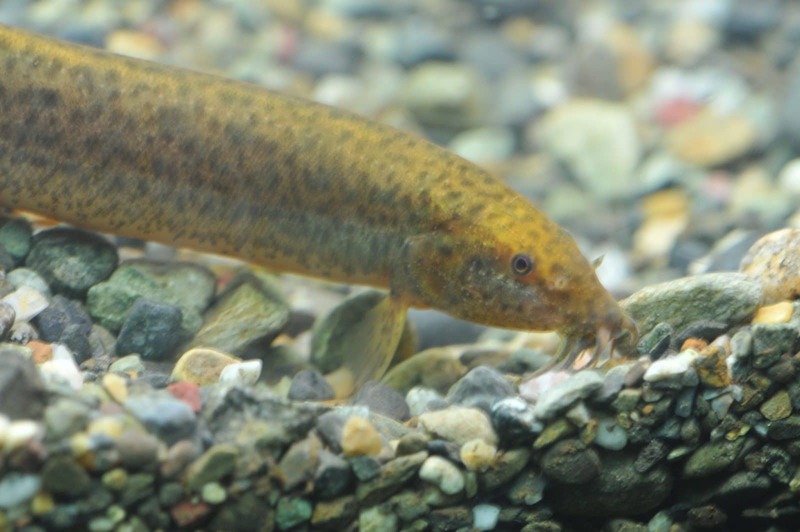 The Dojo Loach, a common aquarium species, was introduced to the Alouette River in Pitt Meadows around 2000, and has since spread to neighbouring watersheds.